Occasionally, the fabulous Beyonders band get together to play their blues infused country-rock of the late 50’s to early 1960’s. We were lucky enough to attend one of their very fine shows at the fabulous Staines Riverside Club this Friday. It has resonance, amplitude and remarkable clarity. Clearly, Pete could be a great Elvis impersonator (if he ever wanted to) — but we thought he reminded us more of Billy Fury, perhaps with the dazzling bob and glint of Shane Fenton. 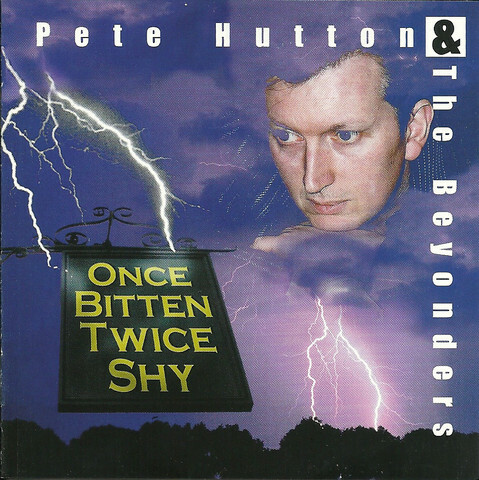 Pete Hutton and The Beyonders play the kind of music you wish had never gone away. With the kind of skills and amazing attention to detail that you wish every musician would apply. It’s neat and bouncy dance music. With twang, rhythm and vibration. Yes, you should be dancing to it… But you could also quite happily listen to it all day long in the office. It would make you smile as you toiled away the workday blues. We were entertained by two sets of music that were both incredibly smooth. There was hardly time to breathe between each number as the songs tail-gated each other in the juke-box queue. “That’s All Right” the bluesey rock number originally performed by Arthur Crudup but best known as the first single recorded by Elvis Presley was one of the first. It was dance-hall perfect, athletically executed and full of vigour. 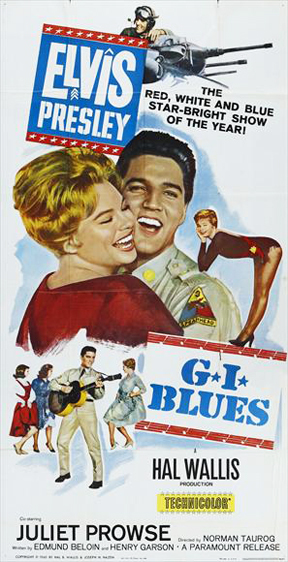 The Beyonders tend to focus on the sounds from the GI Blues (1960) which was a Billboard Top Pop chart success as well as a major film for Elvis. Although the crowd favourite at Staines was “My Best Friend’s Girl” — this was actually a cover that Elvis released with the Jordanaires that same year. Pete has written some of his own rock ‘n’ roll numbers, but amongst the many other hits were some very memorable successes like Carl Perkins “Blue Suede Shoes”. This was a night of quality music in Staines for slick-quiffed Teds and their cheesecake-glamour girlfriends who have not quite managed to beat their addictions to truly wonderful rock ‘n’ roll.